Servicing Hanover, MA and surrounding communities on the South Shore. Take advantage of our email specials. 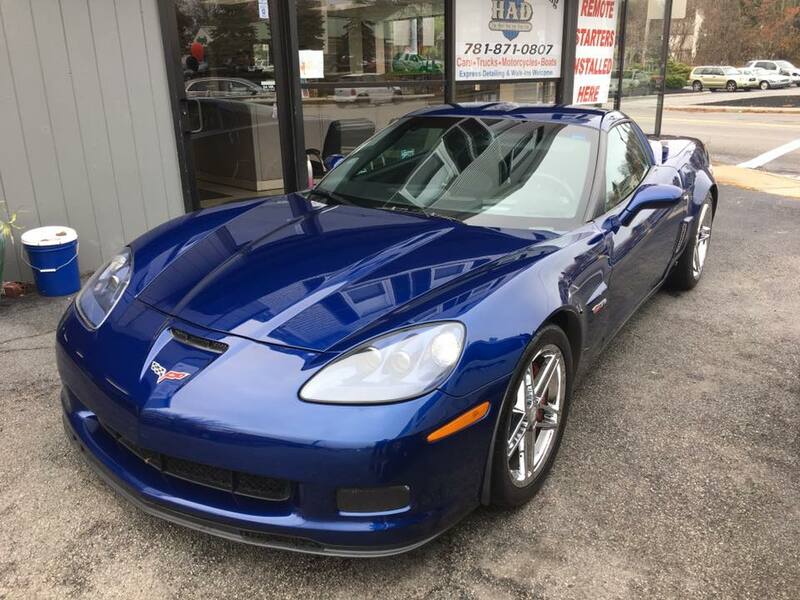 Our mission is to service each vehicle to look brand new, having a deep shine and durable protection that last for months and years..
Law Enforcement, Military, Senior Citizen and Uber Driver Discounts Available. 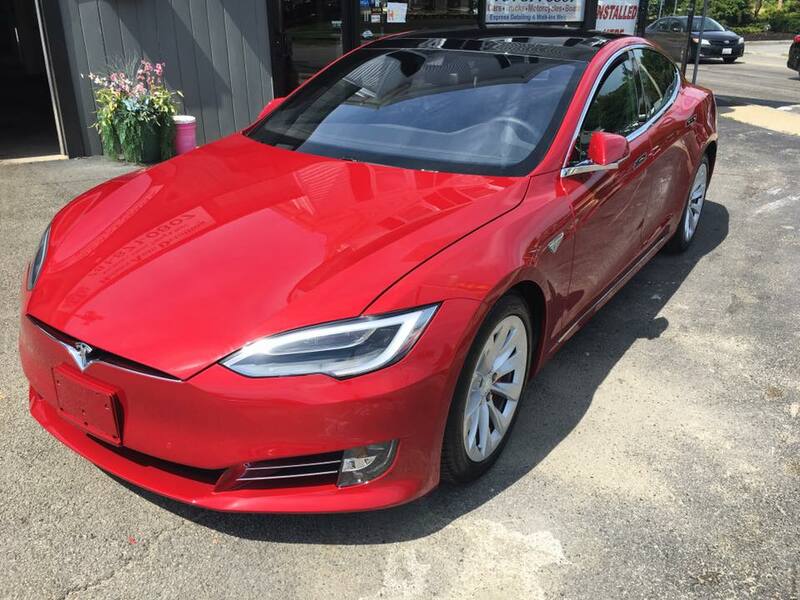 We are one of the leading auto detailing servicing customers in Hanover, Norwell, Scituate, Pembroke, and Hingham. 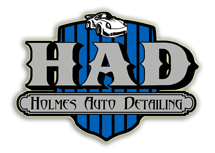 All services are performed by trained auto detailers. 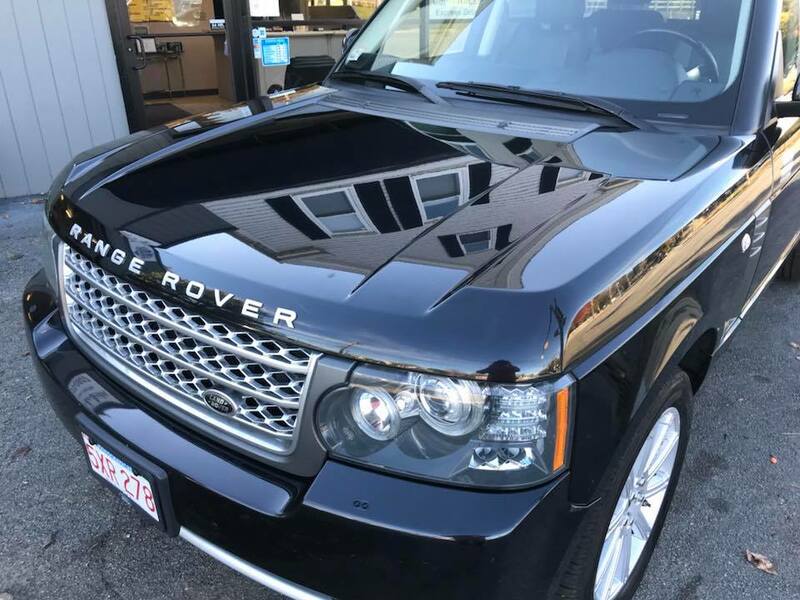 We offer a full range of detailing services to vehicle owners located in the Hanover area. 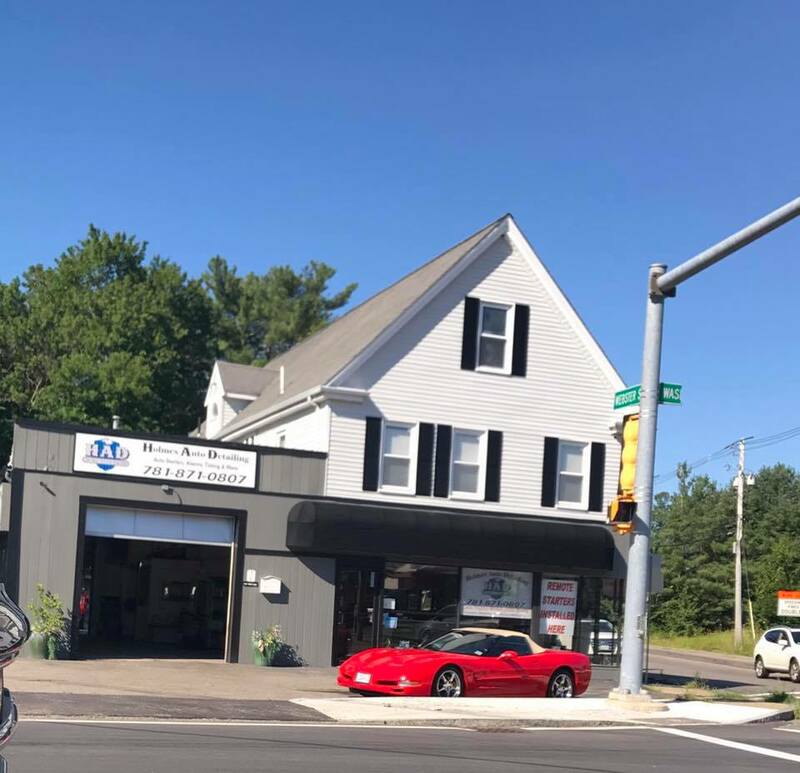 Whether you drive a passenger car or medium sized truck or SUV, we strive to ensure that your vehicle will be looking its best before leaving our shop. 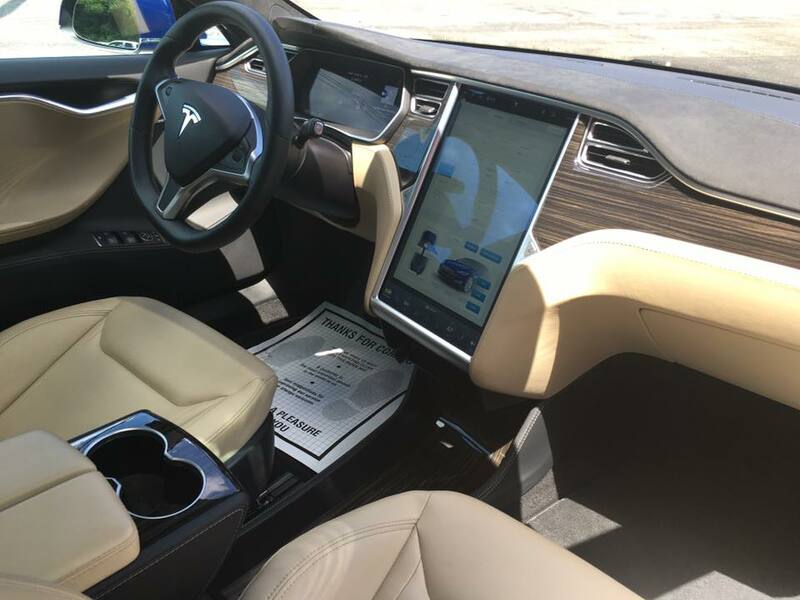 The quality you would expect from the dealership, but from a local small business. We have invested in a highest grade professional products and will never cut corners to save a buck. We love to make cars look brand new and provide results that WOW our clients. Can I leave my car with you the night before my appointment? Of course. If you park out front of the shop to the left of the front door next to the white mailbox is the key drop. Stuff happens, we get it. If you are unable to make your appointment we require a 24-hour notice. How long does a detail take? Depending on the make, model, and condition of the vehicle, our services can range from 1 hour to a full day. Please let us know any potential scheduling conflicts during the time of booking.